Two new Karbonn budget smartphones have been listed by online retailer Saholic, the Karbonn A16 and Karbonn A99. Both phones belong to the sub Rs.7,000 price category. The ecommerce site clearly mentions that both handsets will be delivered by October 17th. You'll agree that with the exception of a few components, the two handsets look rather similar on the spec sheet. The A16 has been listed for a price of Rs. 5,990 and the A 99 can be picked up for Rs. 6,190. 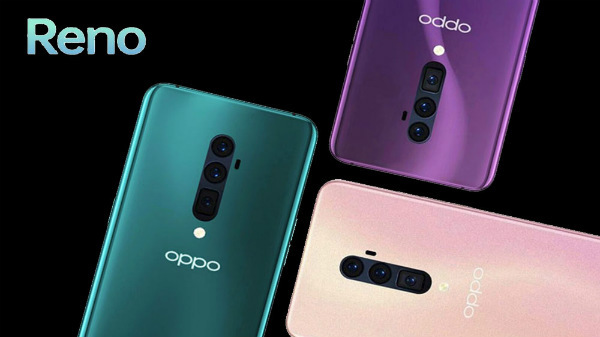 These new handsets will occupy a place in the already crowded budget smartphone segment which sees new contenders every week. It will have to fend off competitors like the Micromax Bolt A67, Xolo A500s, Samsung Star Pro and a line of smartphones from its own company (Karbonn A9 Star and Karbonn A8 White). The preloaded apps included on both the devices are UC Browser, Opera Mini, Kingsoft Office, Karbonn Live, WhatsApp and Flipboard. Apart from this, the company has also introduced its A12+ and A18+, two more handsets in the same price category. From the specifications, it looks like both handsets are clones of the aforementioned handsets with an exception of varying battery capacities. Go through the slider below for the full specs on all four handsets. Which one soudl you pick? In the end its about what feature set and form factor you value the most. The biggest difference between the mobiesl happens to be their bodies and casings, apart from small differences in batery life. Waiting for the launch of the A18+ makes sense since it will offeer solid batteyr life thanks to its 2000mAh battery.